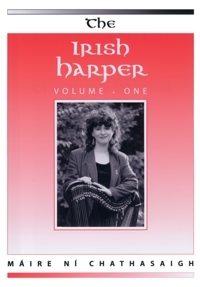 This book is the fruit of many years' experience of performing & teaching Irish traditional music to harpers by the pioneer & acknowledged leader in the field. 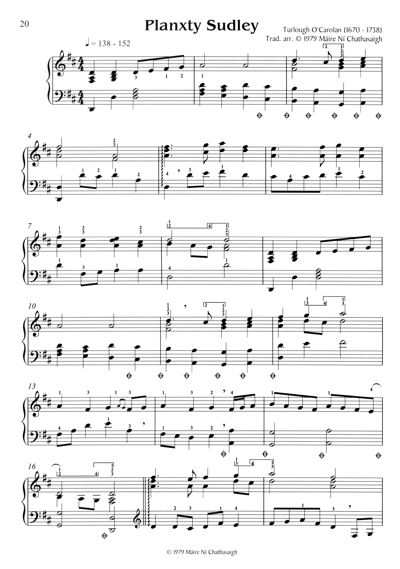 It represents the first attempt in print to analyse & explain the aesthetic principles which inform the stylistically correct performance of this music on the harp. Most of these ground-breaking arrangements are of traditional Irish dance music, but also included are two songs and some unusual settings of the music of Turlough O'Carolan. Máire has recorded most of them on her albums 'The New Strung Harp', 'The Living Wood' and 'The Carolan Albums', and best results can be achieved by listening carefully to the recorded versions while following the written music.